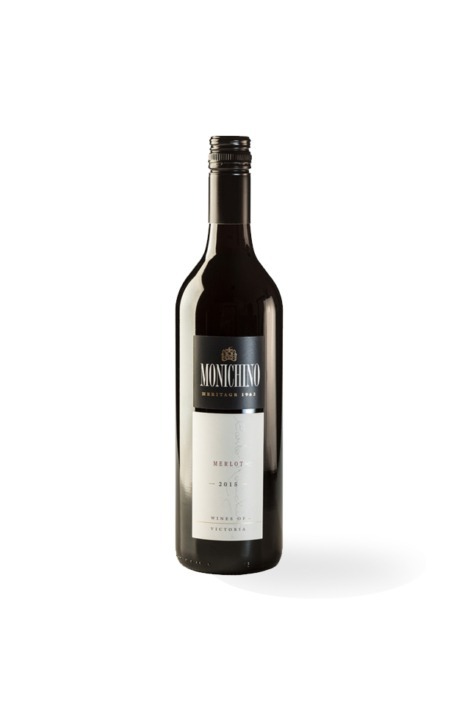 The Monichino family pride themselves on creating premium, handcrafted, boutique wines with minimum use of preservative. 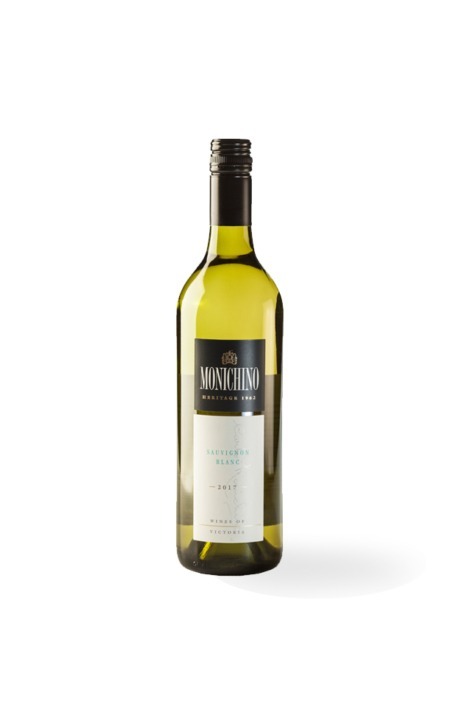 The high quality of grapes used come from the low yielding vines on the 70 acre vineyard in the Goulburn Valley. Heavy pruning and light supplementary watering of the vines enhances the natural character of the fruit and intensity in flavour, creating a full-bodied aroma and richness in the wine. 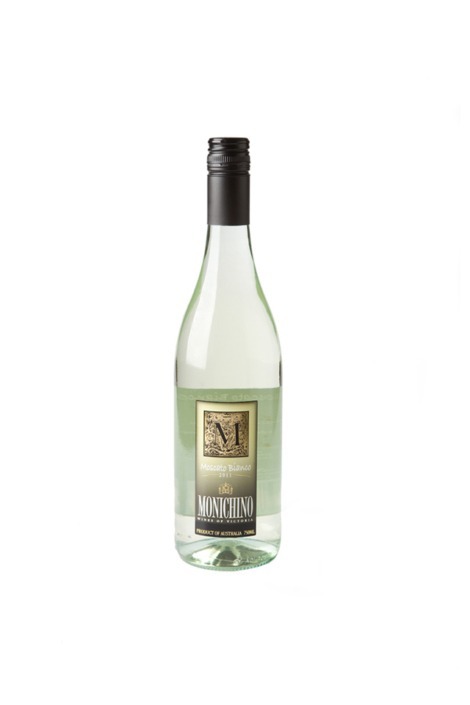 Monichino Wines produces over 27 varieties of wine from crisp, refreshing whites to full-bodied reds, spritzy dessert varieties and decadent fortifieds. A specialty of the winery is the traditional Italian varietals which include Pinot Grigio & Barbera. 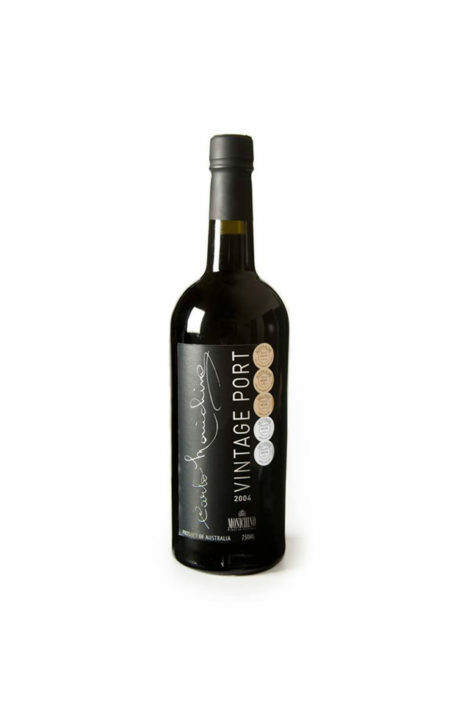 Please browse our wines below, add them to your order which you can submit via the checkout page. We offer freight free to metro areas only and if outside this area a freight charge will apply.